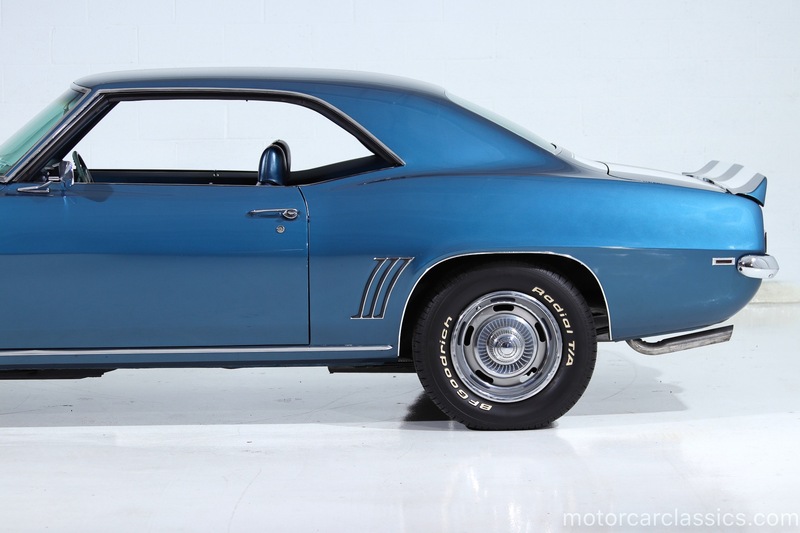 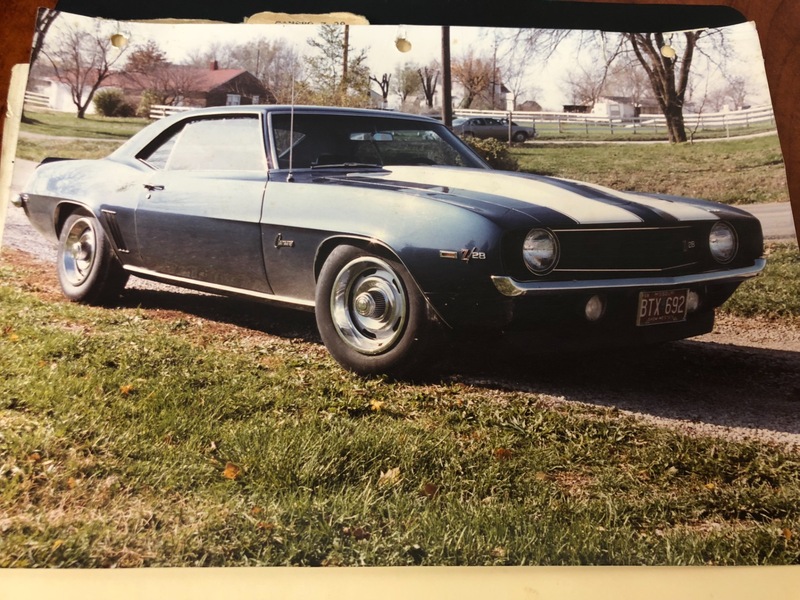 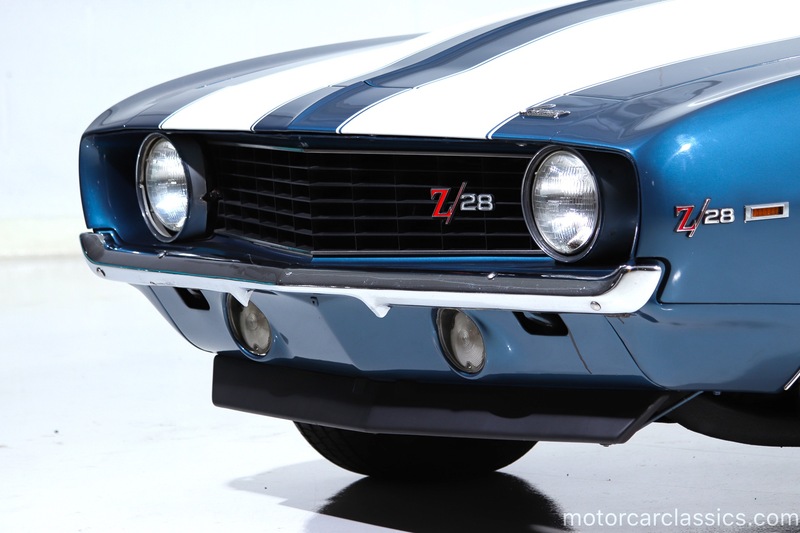 1969 CHEVROLET CAMAR0 Z28 for sale. 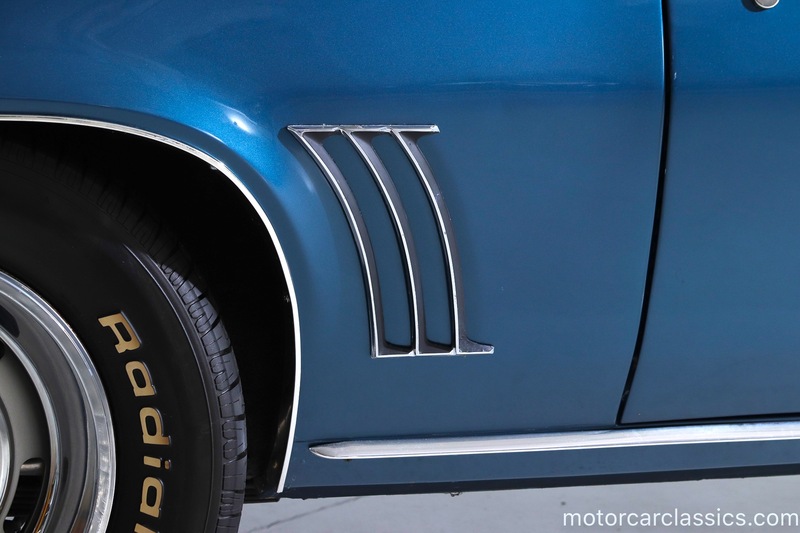 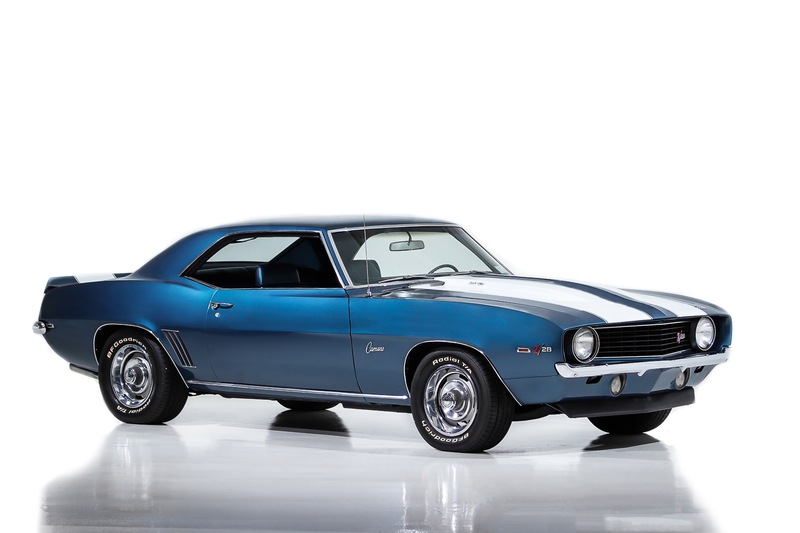 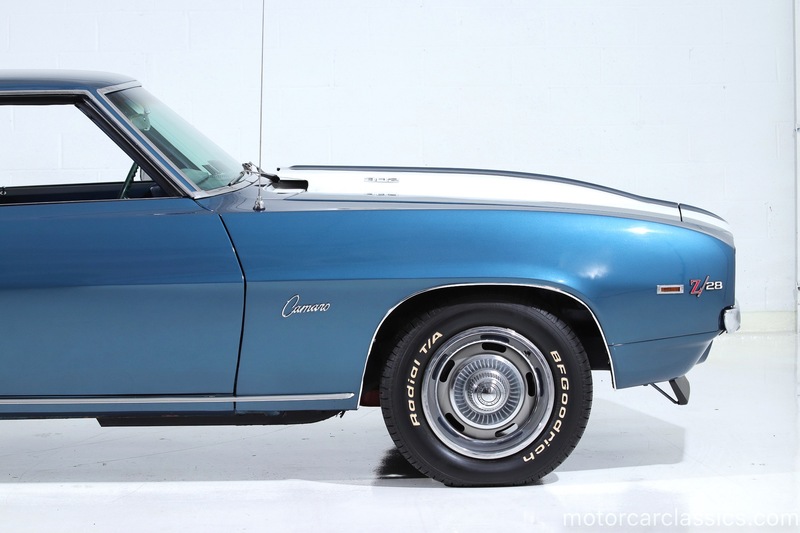 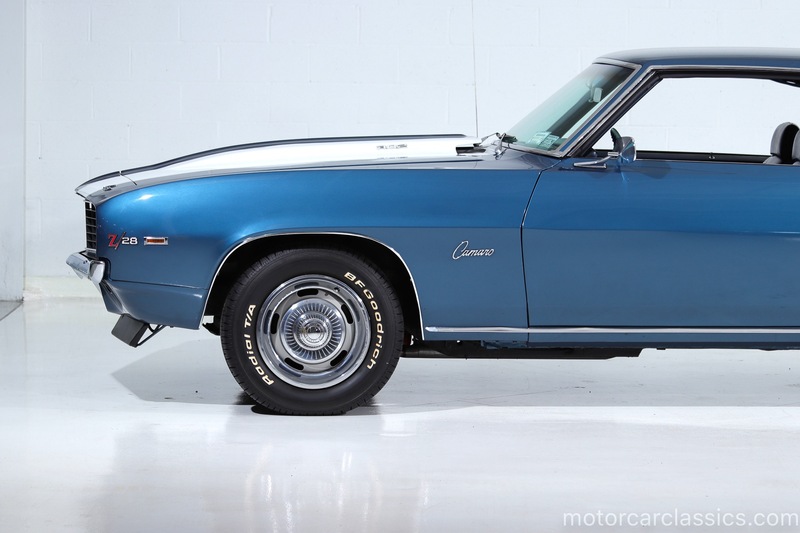 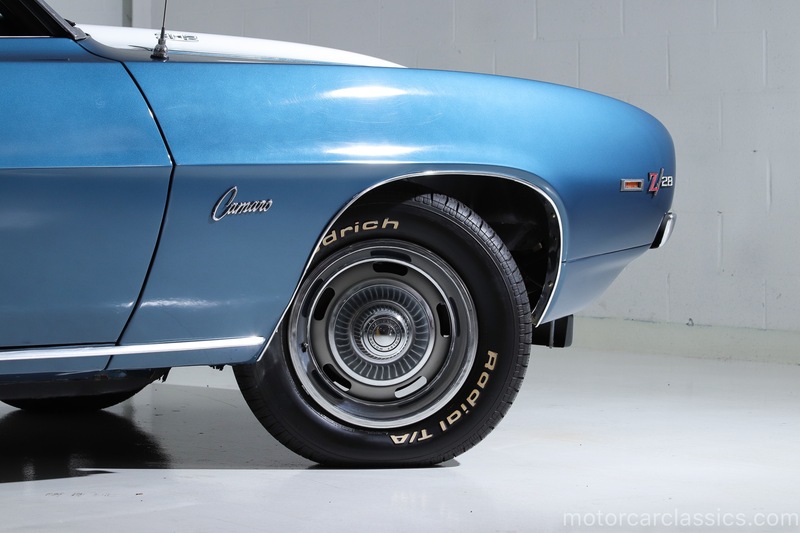 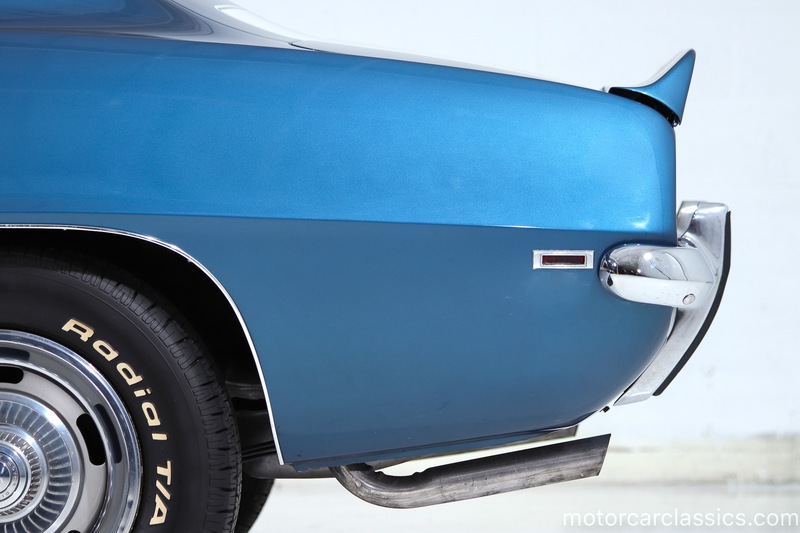 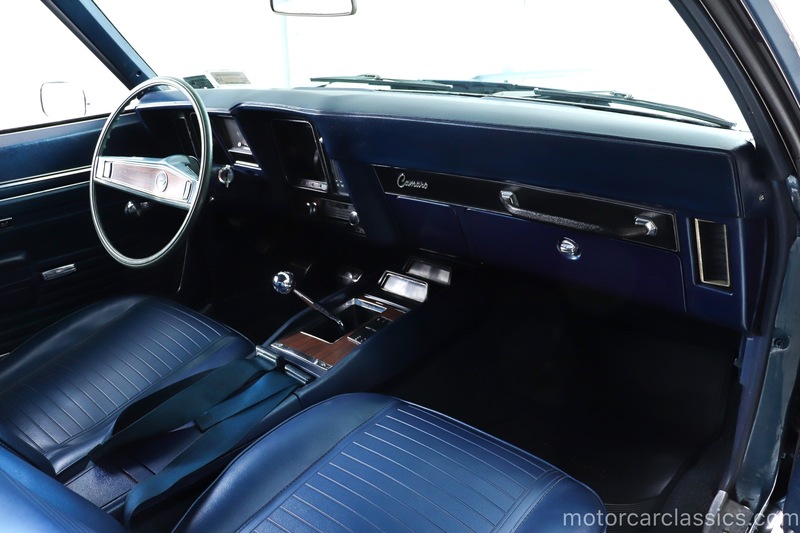 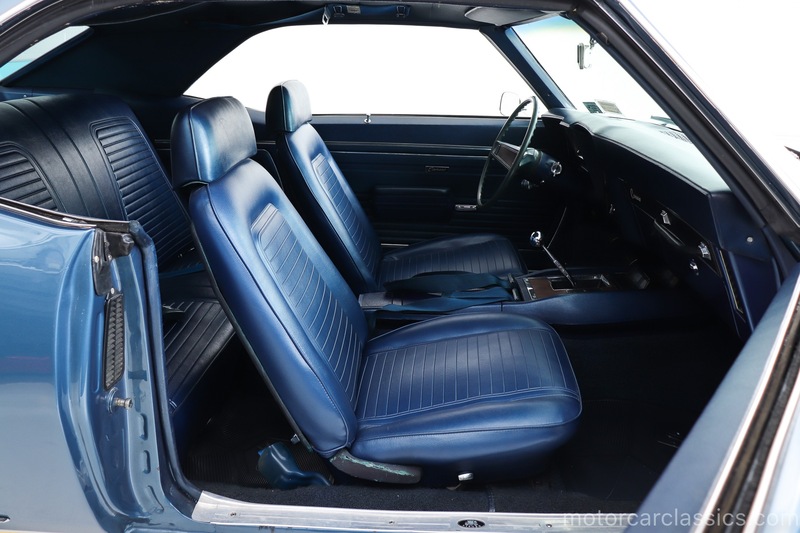 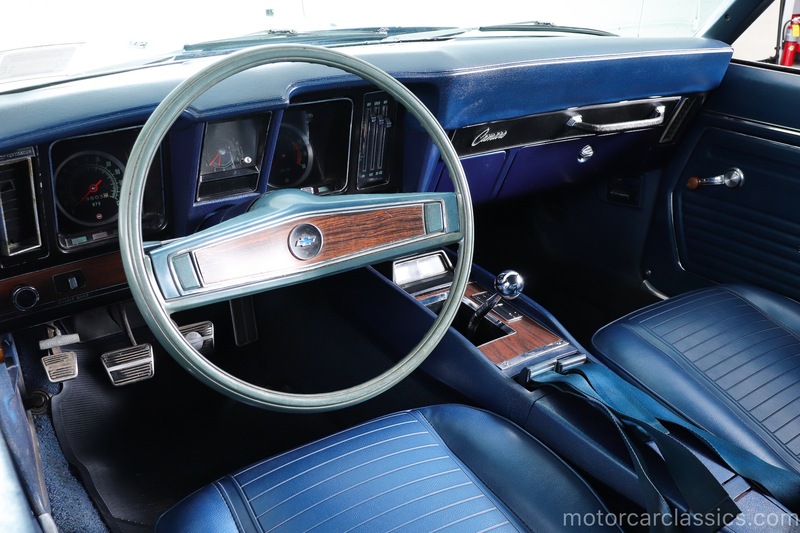 Motorcar Classics is proud to present this 1969 Chevrolet Camaro Z28 featured in (#51) Dusk Blue Poly with (#715) Blue standard interior. 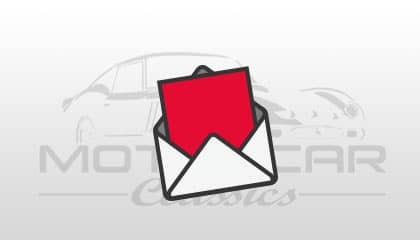 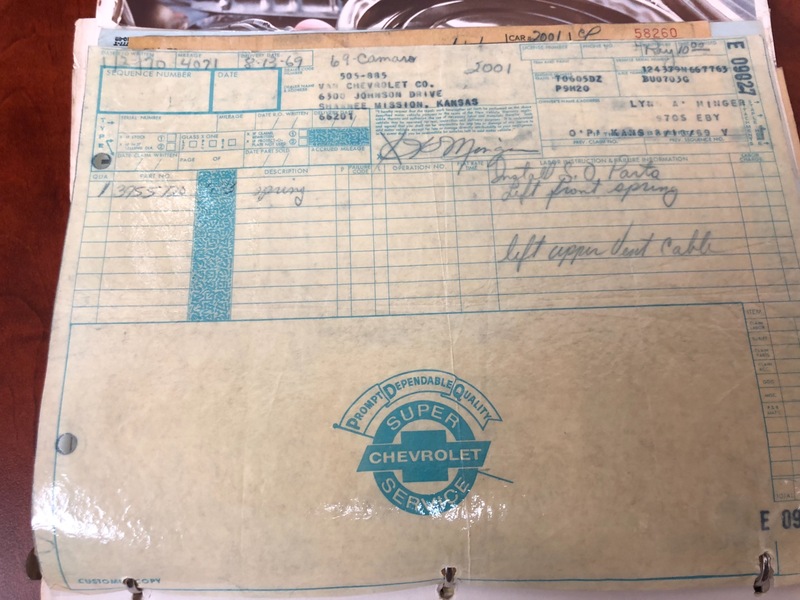 This car is largely original and has never been apart for restoration. 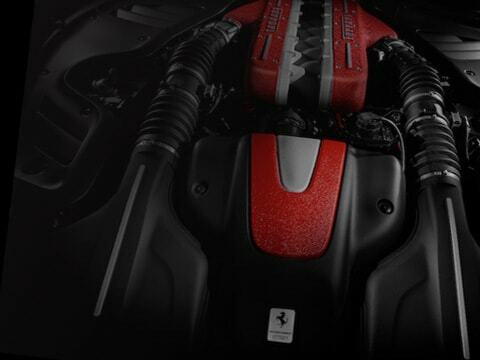 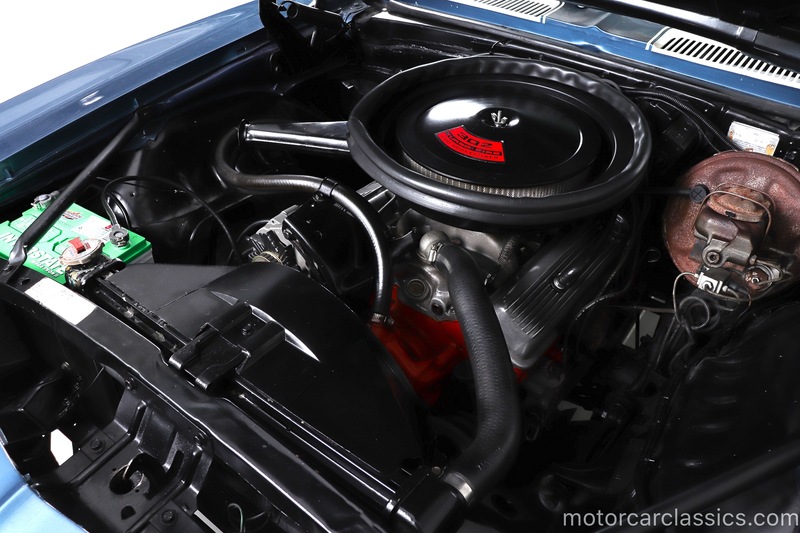 302 CI V8 engine. 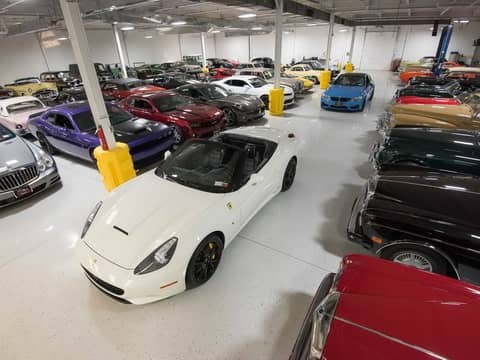 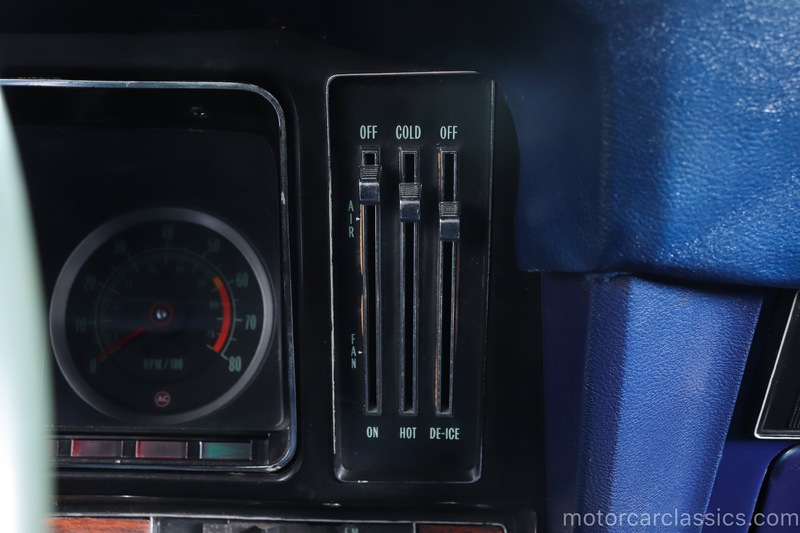 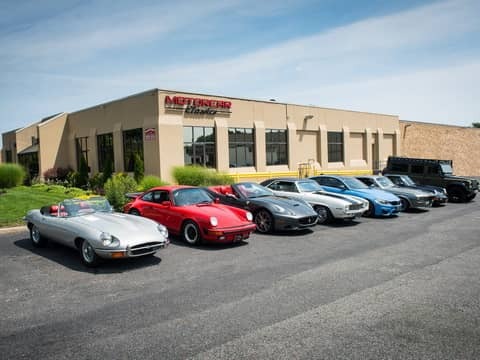 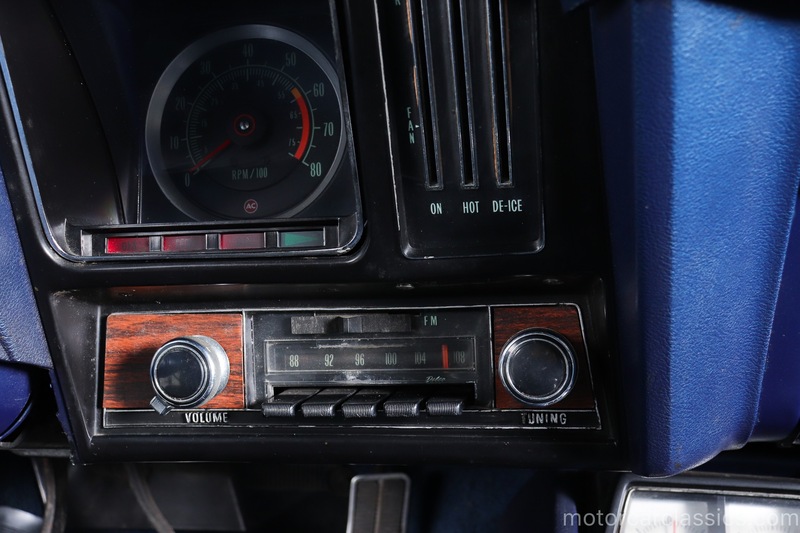 It has one respray and the interior carpet has been replaced, but everything else from the factory with a believable 25k miles showing on the odometer. 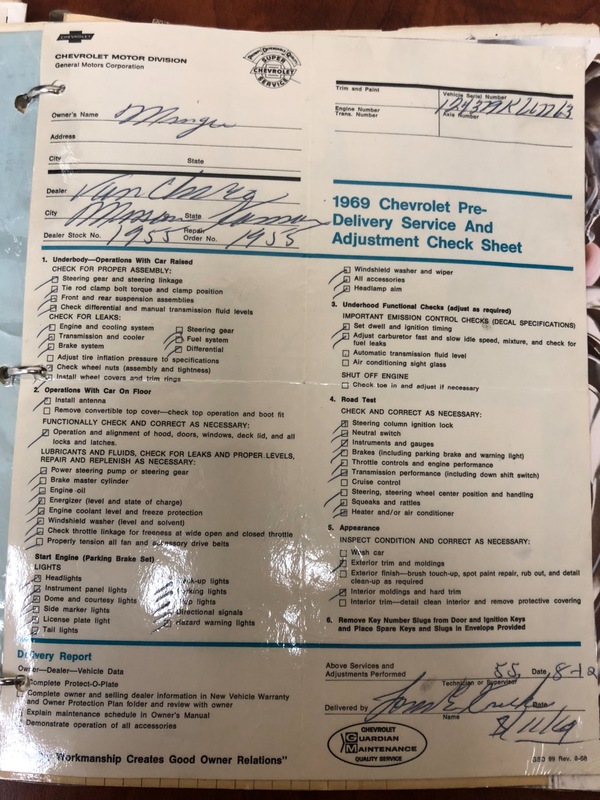 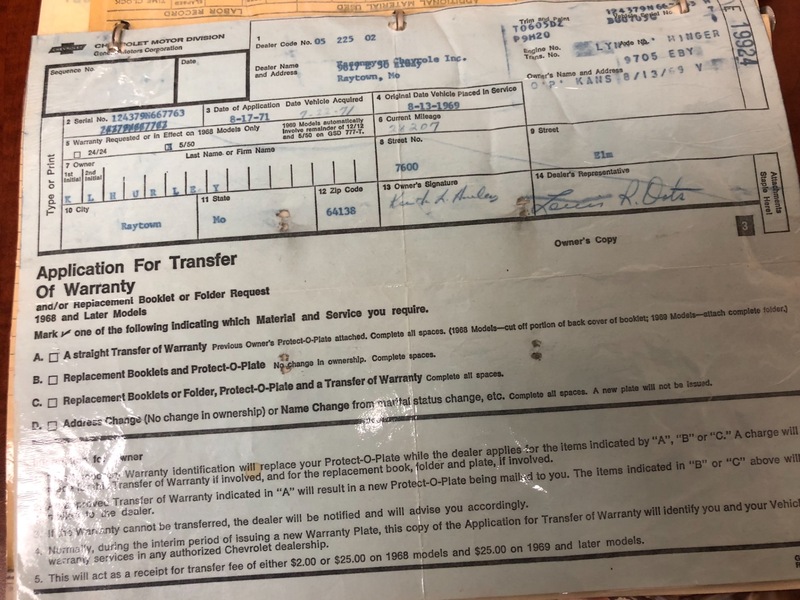 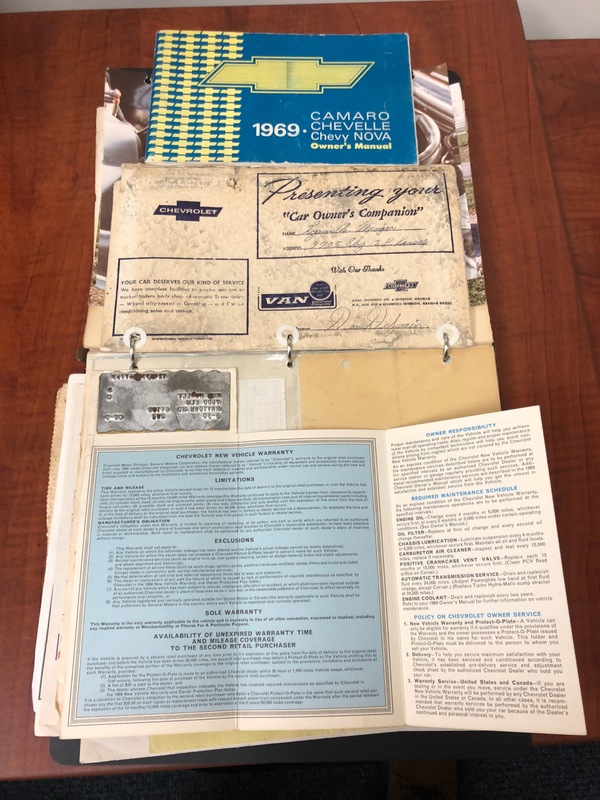 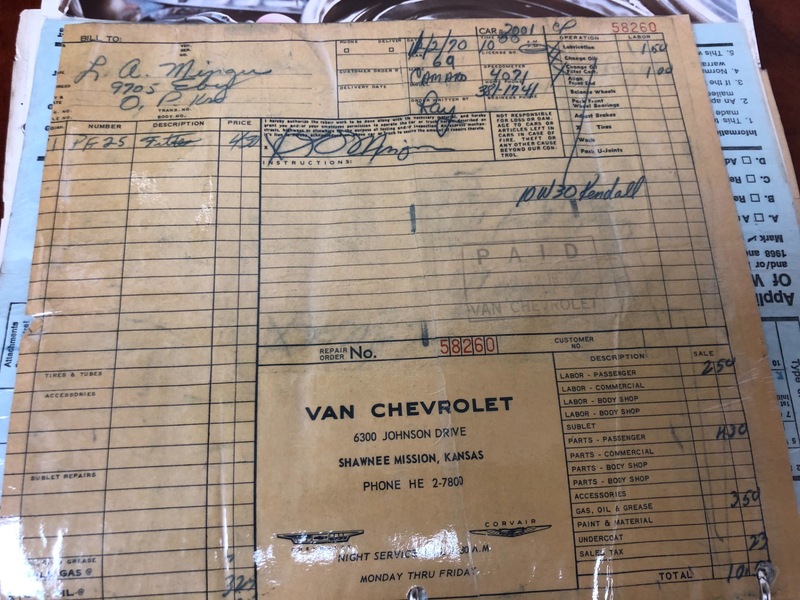 The car has a thick history file including the original books and Protect-O-Plate with receipts going back to the 1970s. 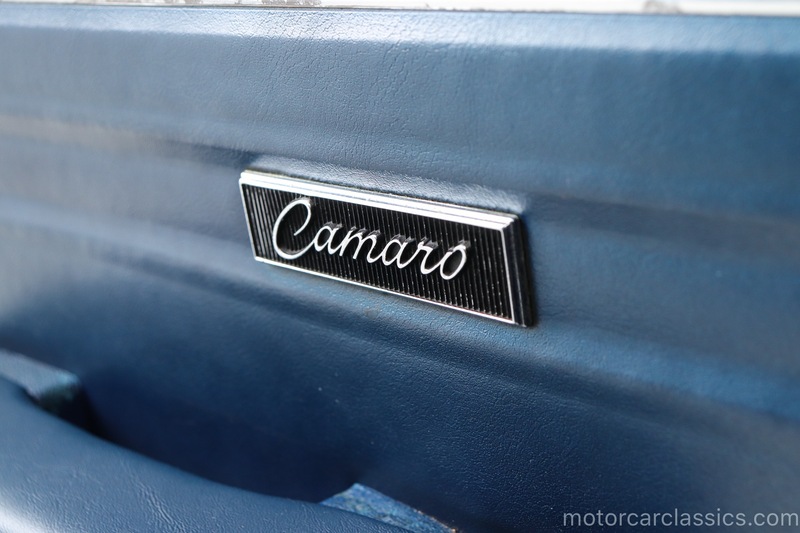 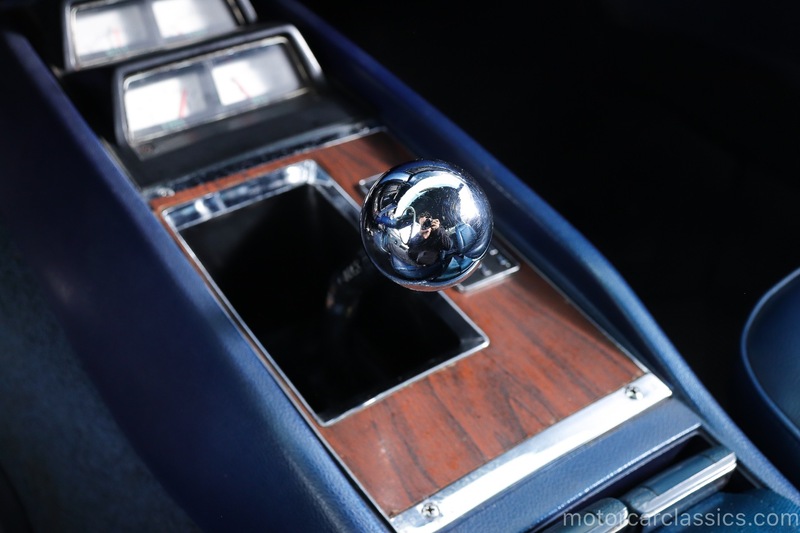 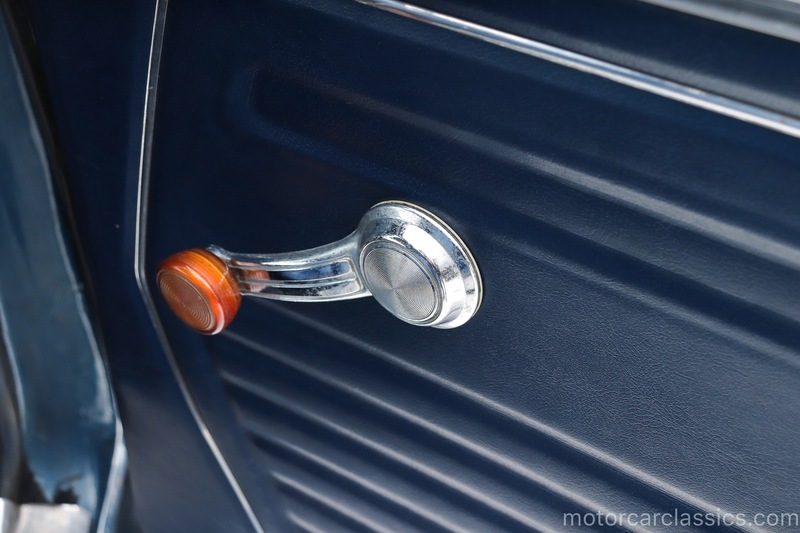 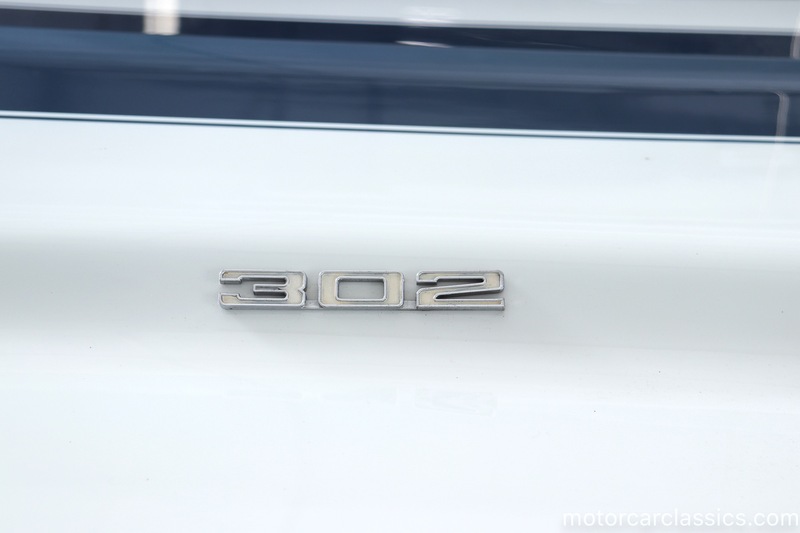 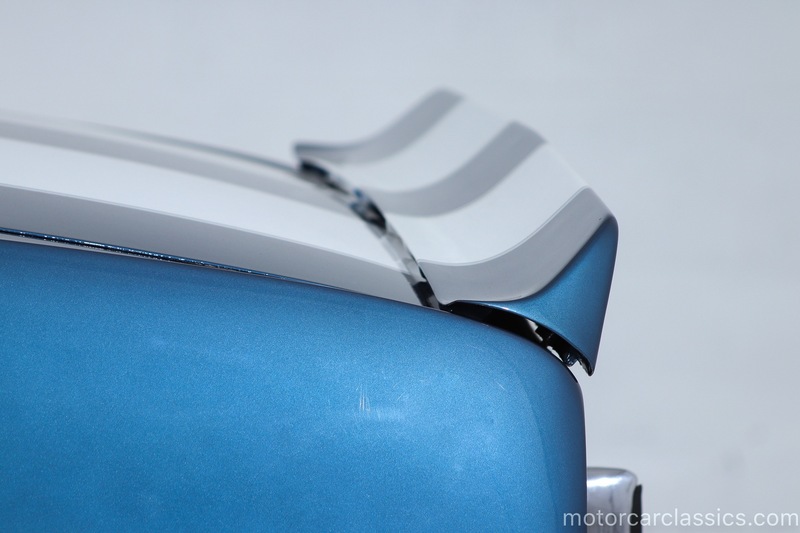 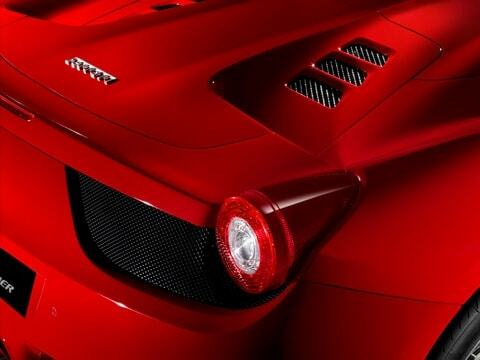 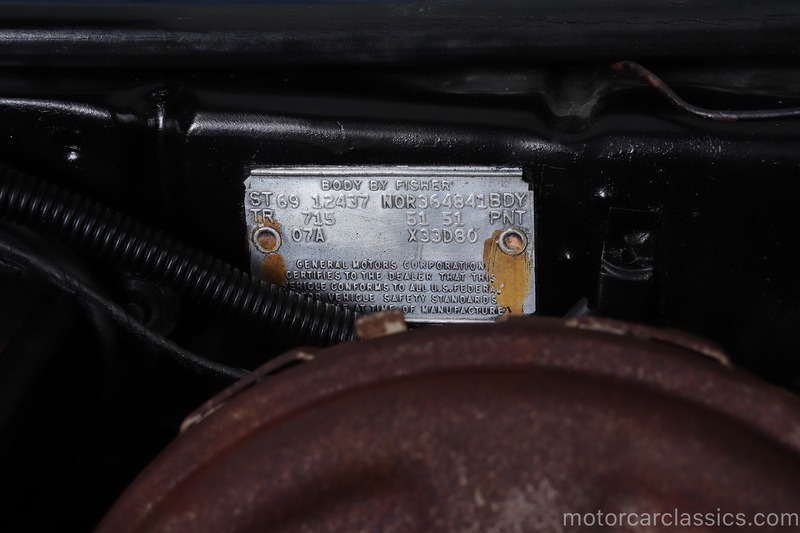 It is an original midwest car and has clearly been cherished from new. 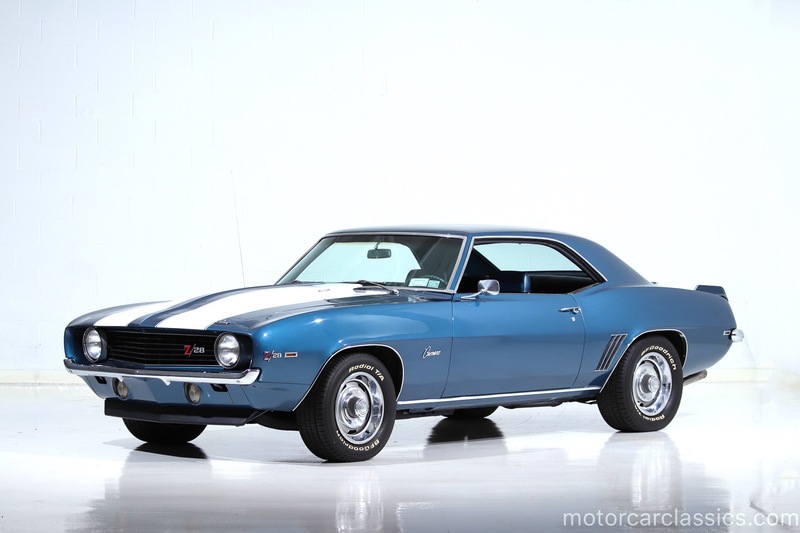 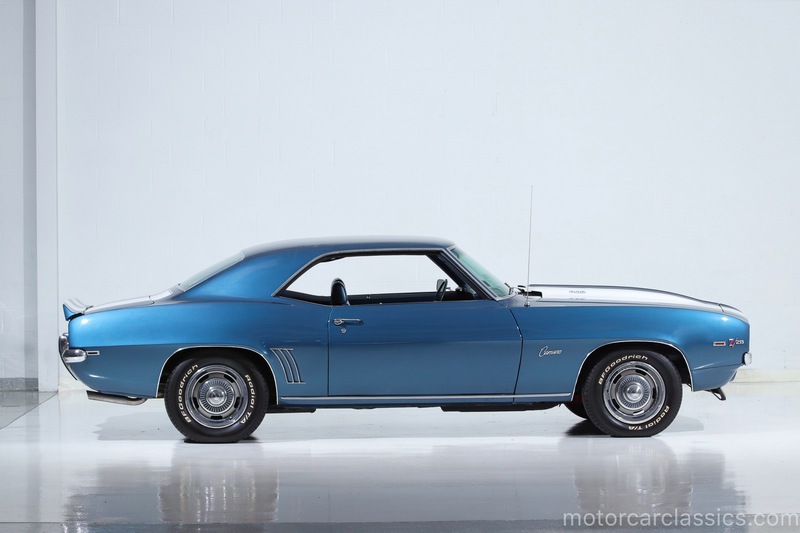 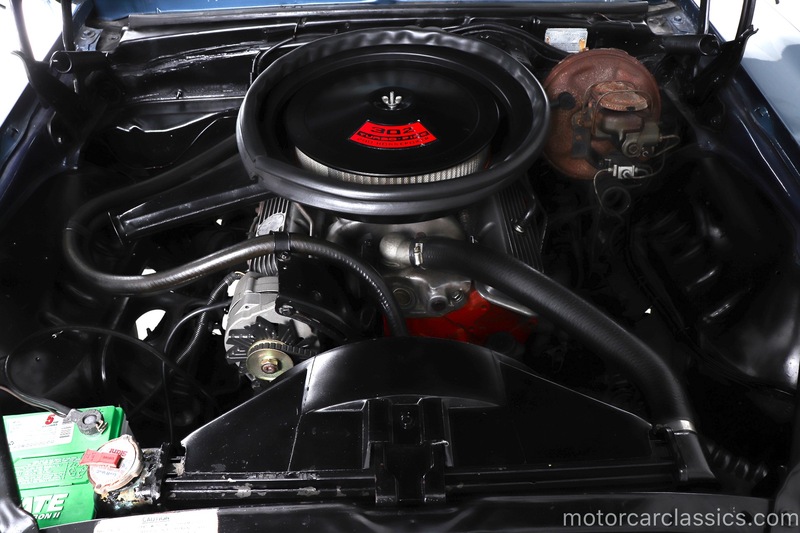 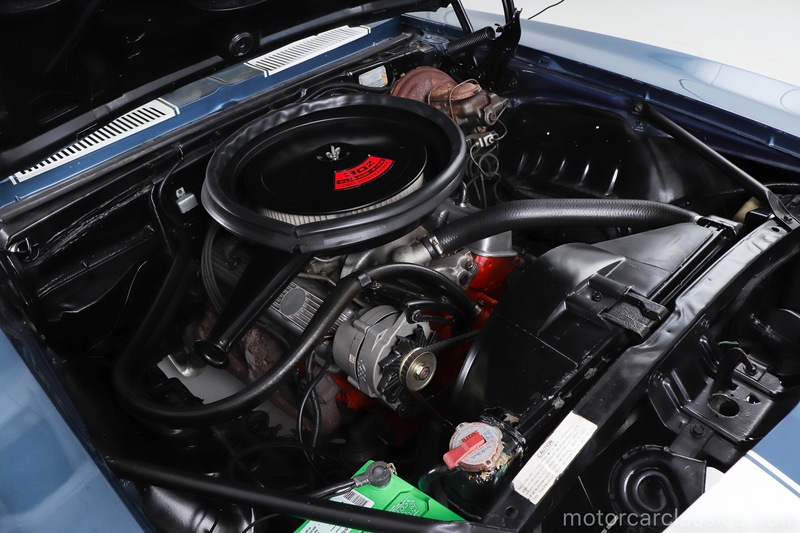 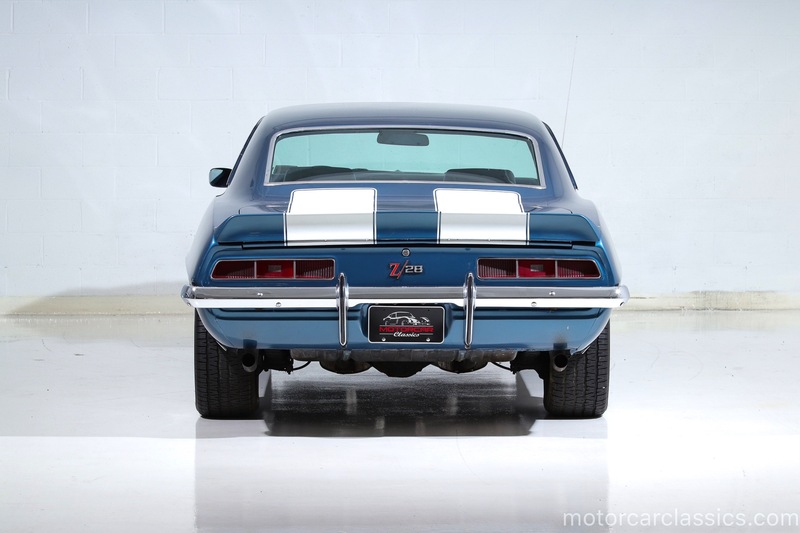 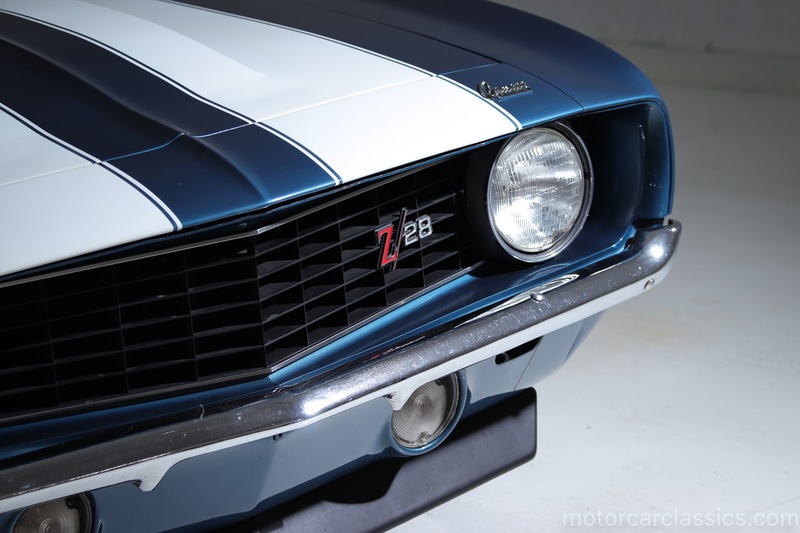 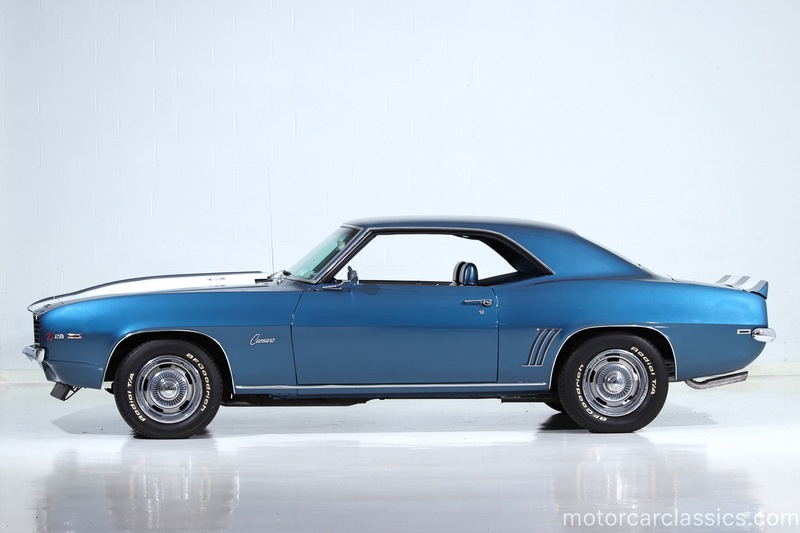 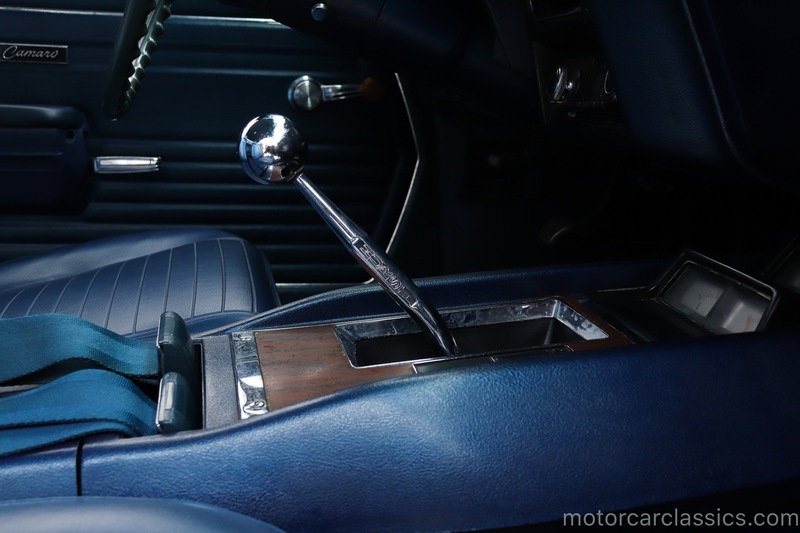 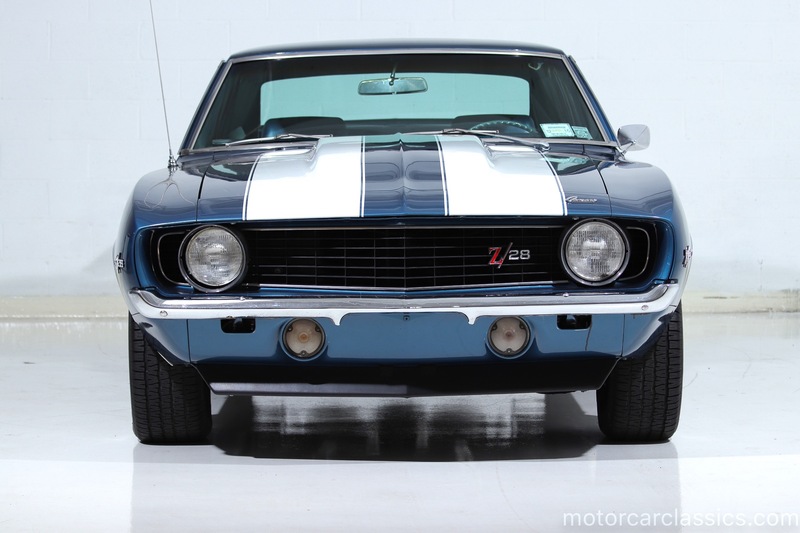 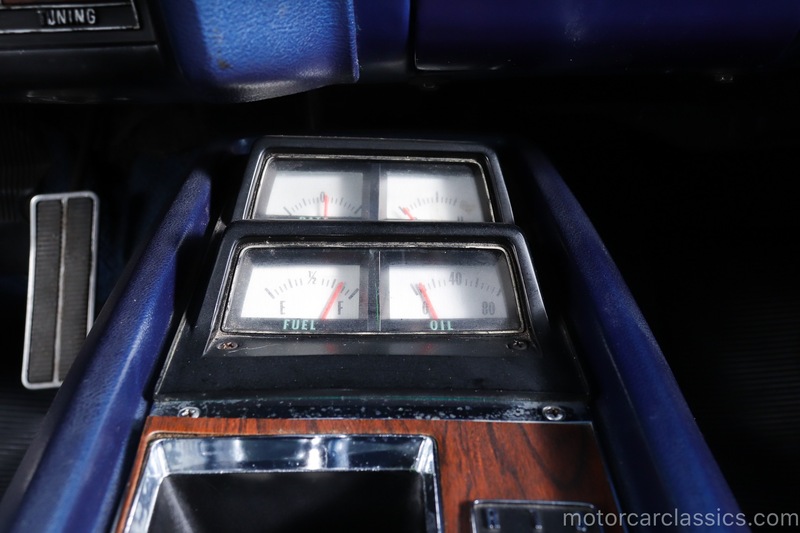 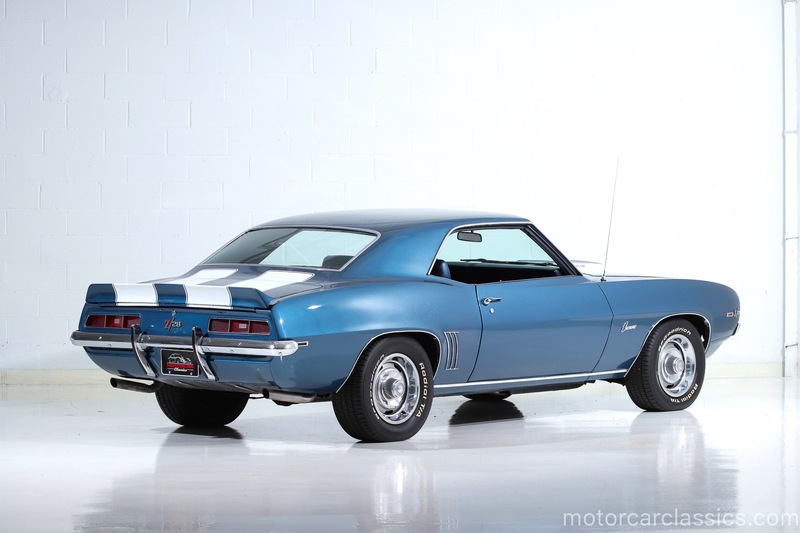 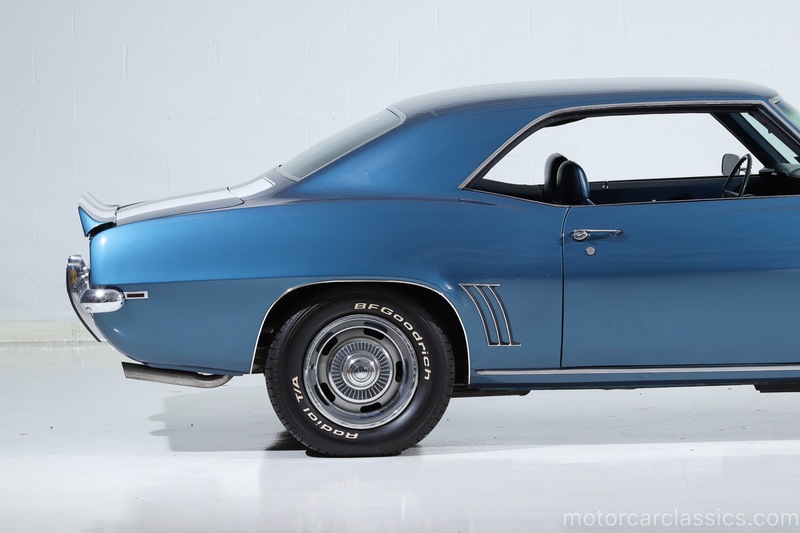 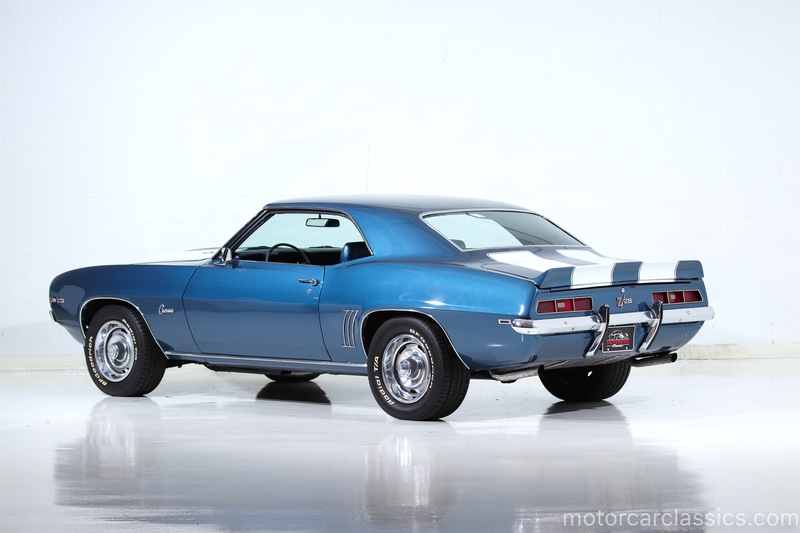 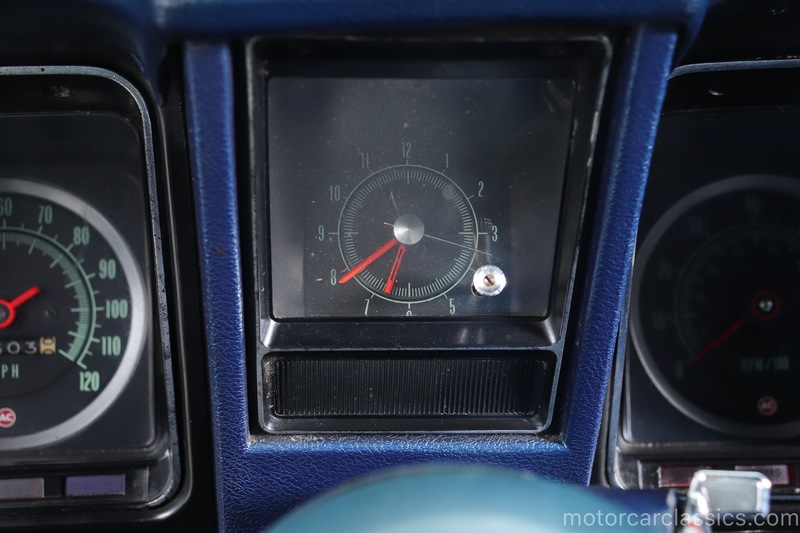 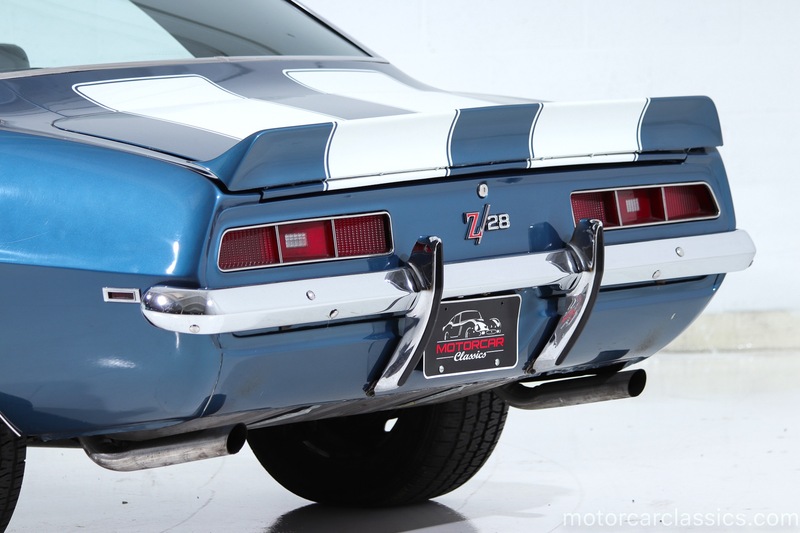 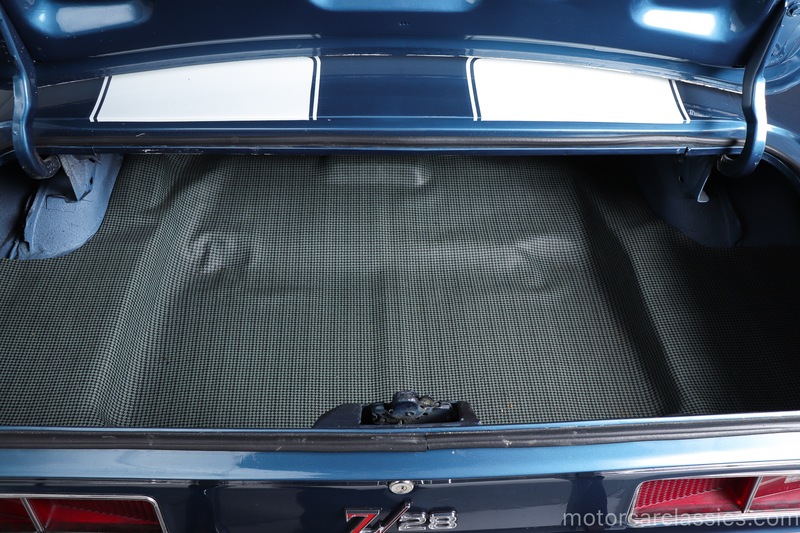 We have not seen a 69 Z28 as well-documented as this car.